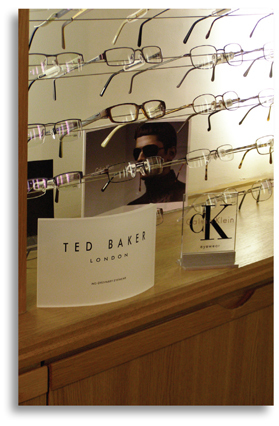 An easy way to purchase premium quality eyewear. your vision and checks for vision-related health issues. styles. Independent advice on choosing lenses. backed up by professional aftercare service.